The following week it was another memorable visit to Core by Clare Smyth where the food , wine & service was once again outstanding and without any doubt will surely rise all the way to the top. In my mind it’s a must visit . 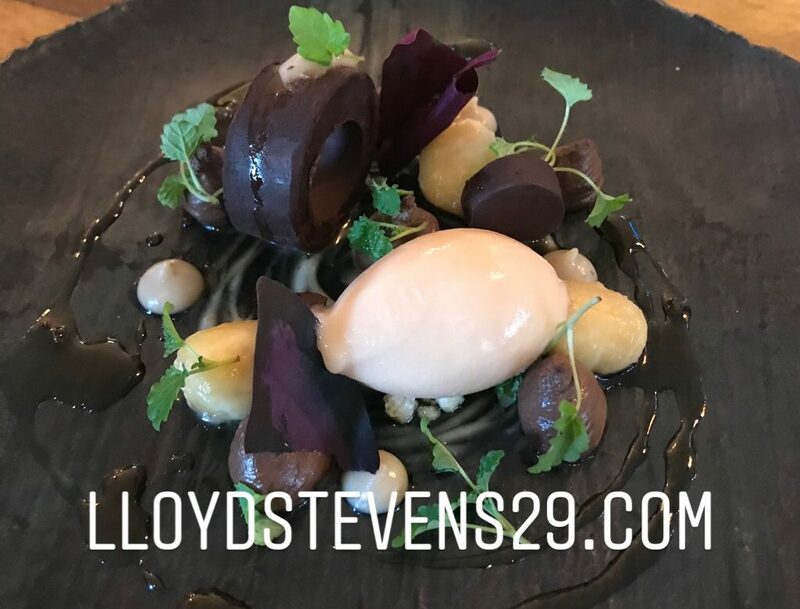 Then it was a visit to my favourite place Haywards for a fantastic Tasting Menu evening a restaurant that is definitely going from strength to strength and one my county of Essex should be very proud of. On the Sunday it was off to The Rabbits Pub for lunch and with great food & friendly service made for a great afternoon. The following Saturday took us back to Haywards but this time for a Cooking Demo which is always a good and interesting experience when you see the amount of work that goes into creating a dish.